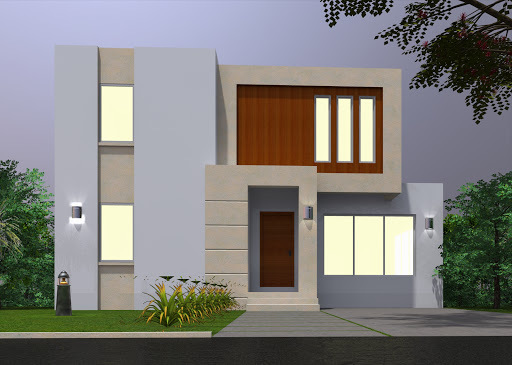 Home / Unlabelled / A Modern contemporary four bedroom duplex. 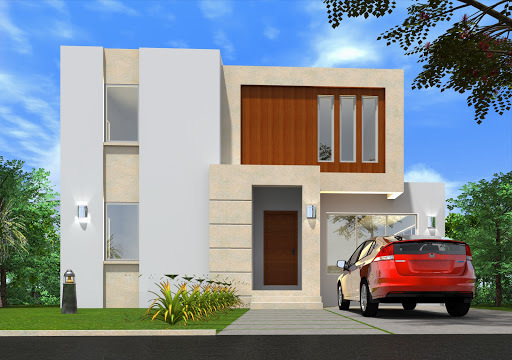 A Modern contemporary four bedroom duplex. This contemporary design shows elegance and class. Working on designing an estate with this as a prototype. Contact us if you want to see the arrangements.